Counterfeit equipment is a growing problem for golfers and the global golf industry. Here’s what the industry is doing to thwart the counterfeiters, and what you can do to ensure that you aren’t a victim. IT’S a fairly common story: a golfer buys a “discounted” golf club on eBay or via an online retailer, receives the product in the post, and then excitedly rushes to the driving range to try it out. The excitement is short-lived, however, as the new club “just doesn’t feel right”. Maybe it sounds “tinny” or “dead”. Maybe it lacks distance, feel or accuracy. Or maybe it just doesn’t perform as well as an identical one that the golfer may have previously tried from a friend or at a Demo day. In some cases (and we’ve got heaps of reader emails to prove it) the club may even break on the first or second hit. Chances are, this golfer has been a victim of counterfeiting fraud. And he or she is not alone. “With the growing internet trade, consumers are often fooled into thinking they are buying the real thing from an Australian retailer, only to find the product has been shipped direct from China to their door and it turns out to be a counterfeit product,” explains Sean Cary, Executive Director of the Australian Sporting Goods Association (ASGA). 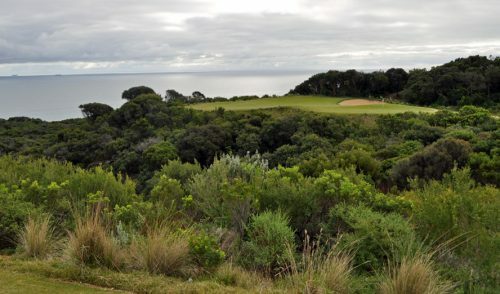 The ASGA, along with major equipment manufacturers, has established the Counterfeiting Alert Network (CAN), which is a coalition of Australian golf businesses who are banding together to help educate the Australian public about the inherent dangers of purchasing golf products from online traders. The CAN website (www.counterfeitalertnetwork.com.au) offers consumers tips on purchasing equipment over the internet. Counterfeit products are estimated to make up around 10% (and growing) of global trade. Assuming the retail trade for golf equipment in Australia is around $300 million annually, then the counterfeit trade represents a significant problem to the industry. In addition, counterfeiting practices are often used to generate money to fund other worldwide criminal activity. So the money that you might spend on that counterfeit driver could indirectly be funding drug trafficking, terrorist acts, etc. So what can you do to protect yourself from counterfeit fraud? Spotting the difference between a genuine and a fake isn’t always clear cut. The counterfeiters often have highly sophisticated machinery to manufacture these items, so the fake can be almost identical to the real deal. “We have seen an increase of counterfeit product in recent times with a majority of counterfeit products having been purchased online through the internet, or occasionally in-store through unauthorised Titleist retail partners. The visual appearance of the counterfeiters work is better than what it was a few years ago and for this reason some golfers are finding it difficult to distinguish between the genuine article and the knock-off,” explains Jason Miller, Product & Marketing Manager for Titleist Golf Clubs. 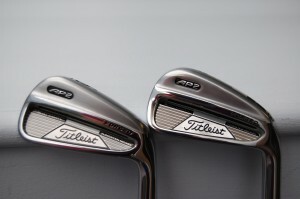 For example, look at the rear-cavity photos of the Titleist clubs above. To the untrained eye, the differences are almost indiscernible. “The counterfeit (on the right) has a slightly brighter finish, while the rear cavity plate is a slightly different colour when compared to the genuine club (left),” explains Miller. “The shape of the counterfeit is slightly more rounded on the sole, while the ‘AP2’ text is of poor consistency and is a slightly different font than the original. According to Miller, a club’s performance is also a key identifier of its authenticity. Recently, both Callaway Golf South Pacific and Titleist launched high-tech initiatives to combat counterfeiters. Based on an industry initiative between some golf manufacturers and the United States Golf Manufacturer’s Council (USGMC), Callaway and Titleist have introduced special labels that “shift” when viewed under a polarised filter. 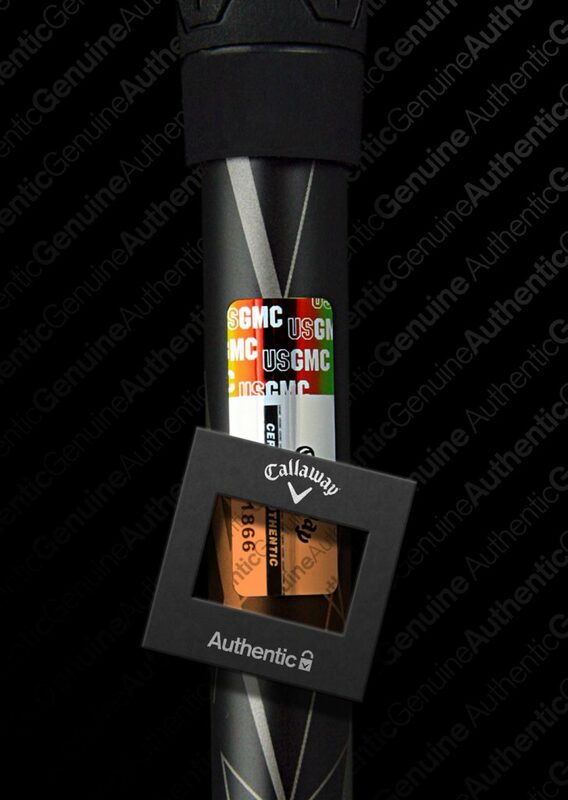 Callaway was the first company off the ranks with the new technology, introducing a unique “Certified Authentic label” which will feature on all genuine Callaway golf clubs released direct to the Australian and New Zealand markets. Using an innovative image shift label that can only be viewed using a polarised filter — along with several other highly technical security features–the Callaway Golf Certified Authentic label will help validate authenticity from certified resellers of the Callaway brand. 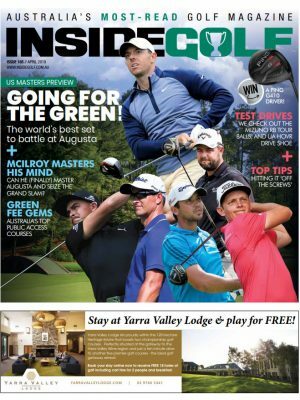 “By implementing the Certified Authentic label, Callaway Golf South Pacific aims to support our local authorised retail partners by raising consumer awareness of the risks of purchasing online and from unauthorised retail stockists,” explains Leighton Richards, general manager of Callaway Golf Australia. “Callaway golf has a proud history as an industry leader in innovation that traditionally has been showcased in our products, however, as a brand we are working with the industry to use our innovative talents in a more diverse way to continue to bring a premium brand experience to our loyal customers,” Richards adds. The unique Certified Authentic label is featured on serialised Callaway golf clubs released by Callaway Golf South Pacific from January this year, and includes all new drivers, #3 fairway woods, hybrids, putters and the #8 iron from complete Callaway iron sets. 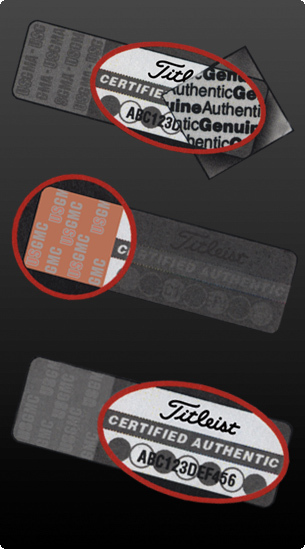 Titleist is also launching their own security label program (worldwide) which makes use of the same technology. The security label, located on the shaft just below the grip, is easily recognizable, with “USGMC” on the top of the label and “Titleist Certified Authentic” in the middle. “There are many technological features of the security label – it has been deliberately designed to make it near impossible for counterfeiters to reproduce,” explains Miller. For example, the block changes from copper to green when rotated. In addition, each label will feature a unique serialized number that can be found under the words “Certified Authentic”, which appear as wallpaper at a 45° angle when looking at the label through a polarized film. The wallpaper will also change from positive to negative when rotated. “Our goal of the security label is to help ensure that the consumer can identify genuine product – especially when in-store and they can visually see the product on display,” says Miller. “However, the consumers who are still willing to roll the dice on the internet with unauthorised retail partners are still at risk of purchasing and receiving counterfeit product. 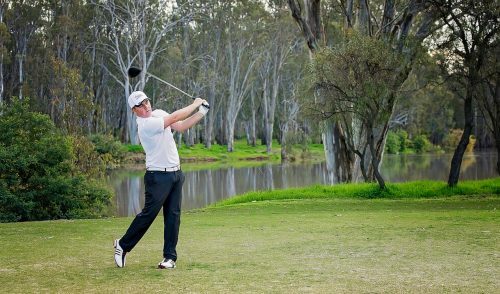 We always encourage all consumers to be correctly fit for their golf equipment through an authorised Titleist retail partner, a list of whom are located on www.titleist.com.au,” he adds. So what can you do if you’ve purchased a fake club online? Unfortunately, once the product arrives at your door – and you’ve determined that it is fake — it’s usually too late, and you’ll have little chance of recovering your money. If the seller is in Australia, voice your concern to them directly about the product. In some cases, the seller may refer you to the importer, and you’ll need to make your complaint to them. If that fails, you can report the seller to the consumer affairs or fair trading authority in the state where the seller is located (not the state you are in), or, alternately, contact the ACCC. Other options include pursuing the seller through the Magistrate’s Court or through the small claims process. If the seller is overseas, things get a bit tricky, as Australian consumer protection laws and authorities don’t apply. Similar to the steps above, complain first to the seller. If they don’t respond (which is usually the case – especially with companies like sunogolf.com, of which we have received numerous emails from readers), try contacting any consumer protection bodies in the seller’s country. If all else fails, consider making a report to ICPEN – The International Consumer Protection and Enforcement Network, which may act if there are numerous complaints about the same company. Also – it is always a good idea to notify the genuine manufacturer (i.e. 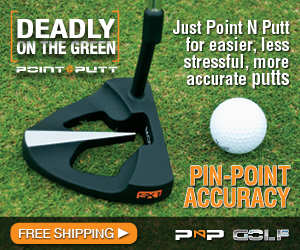 Acushnet, Callaway, etc) and give them any details about the dodgy company. Many of these manufacturers and/or their parent companies spend considerable time (and money) to combat counterfeiting. And while they won’t be able to offer you any refunds or exchanges, you will at least get the satisfaction of knowing that you’re helping them to stamp out counterfeiters. Prevention is best: go local! Of course, the best way to protect yourself is to avoid buying the dodgy product in the first place. While there are certainly legitimate websites and sellers online, buying via the internet is a tremendous risk. At the end of the day, it’s always safest (and best) to purchase equipment from Australian retailers. Whether you go to an on-course pro shop or to a reputable off-course retailer, it is in your best interest to test the exact clubs that you will be buying – give them a proper hit, check the length, shaft flex, lie angle (etc) to make sure the club performs correctly. 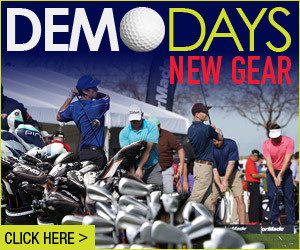 Also, whether you’re looking for a single club or a full set, there’s no better excuse to get a proper clubfitting. We’ve written before about the benefits of being fit for your clubs to ensure that you are getting the right stick for your swing, so if you’re going to fork out the hard-earned cash for a set of sticks, you owe it to yourself to get fit properly. After all, when a club has been custom-fitted to you by a trained professional under genuine playing conditions, it ensures maximum performance and results. A counterfeit club simply cannot replicate that. 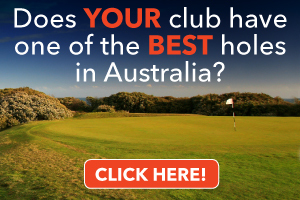 And by going through your local pro or retailer, the dollar stays in Australia (fuelling our own economy), supports a local business or course, and ensures full warranty support, good customer service and plenty of encouragement on how to improve your game of golf. 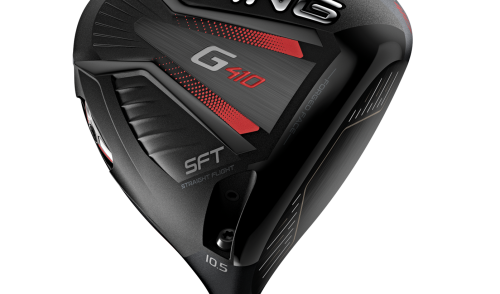 6 Responses to "Fake Clubs, Real Problem"
Pingback: Counterfeit Golf Equipment – How Big A Problem Is It? I am in discussions with a Chinese knockoff manufacturer on behalf of a friend of mine who has been caught by their claims of original product. Fortunately my friend has paid via paypal and has lodged a complaint about the clubs authenticity. It looks as if he will win as he has all the required information Paypal has requested from him. My question is by law in Australia are we required to destroy these goods or send them back at my friends cost? Great question Steve. We’ll look into this for you. (or if anyone out there has any information on this, feel free to post)! I just hot done myself with a set of Ping G30 irons frow australiagolfwholesale.com I am so depressed about this at the moment. i don’t have much money and ive just lost it all on this fake retailer.